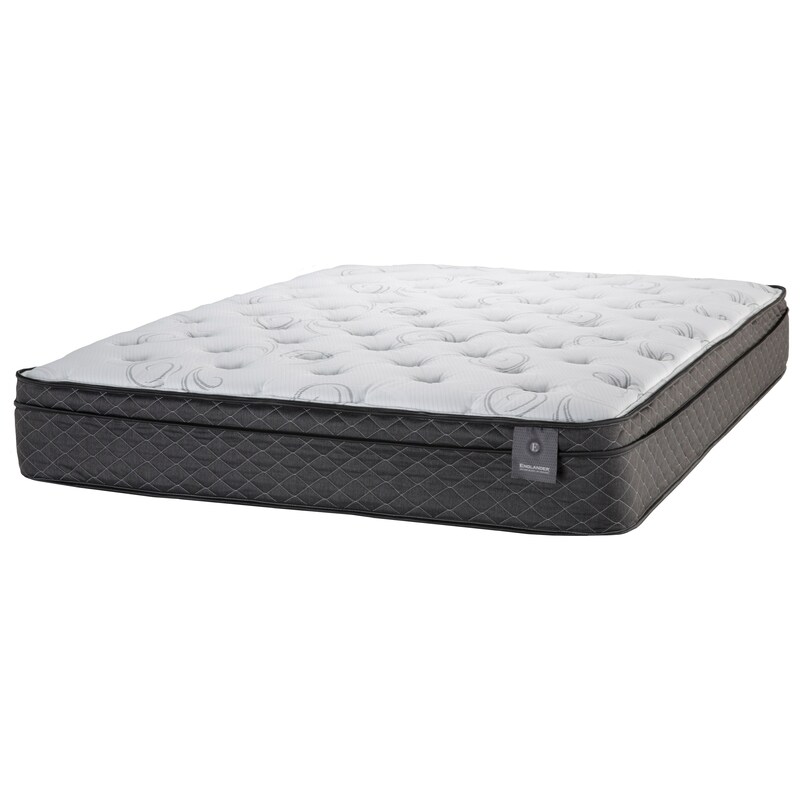 The Grace Euro Top Full 10" Euro Top Mattress by Englander at Great American Home Store in the Memphis, TN, Southaven, MS area. Product availability may vary. Contact us for the most current availability on this product. The Grace Euro Top Mattress is a good value priced Mattress. A sturdy SPECTRUM® Coil support unit supports the multiple layers of foam including convoluted foam to provide a very serviceable mattress. The Grace Euro Top collection is a great option if you are looking for Mattresses in the Memphis, TN, Southaven, MS area. Browse other items in the Grace Euro Top collection from Great American Home Store in the Memphis, TN, Southaven, MS area.